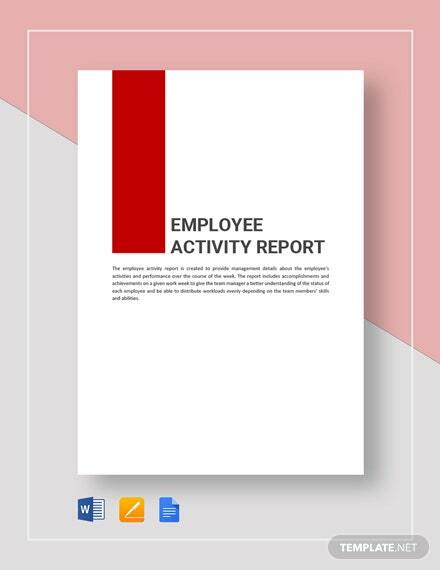 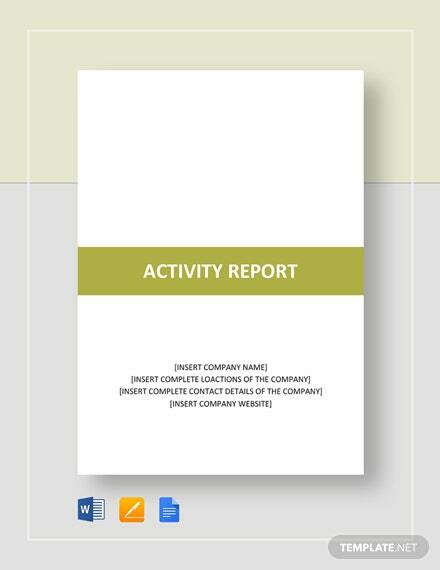 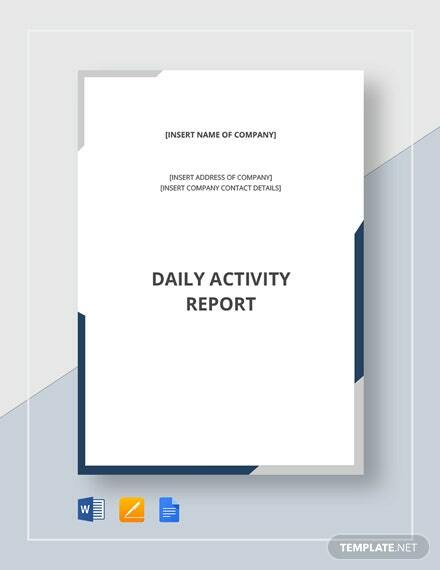 A sales activity report you can download for free. 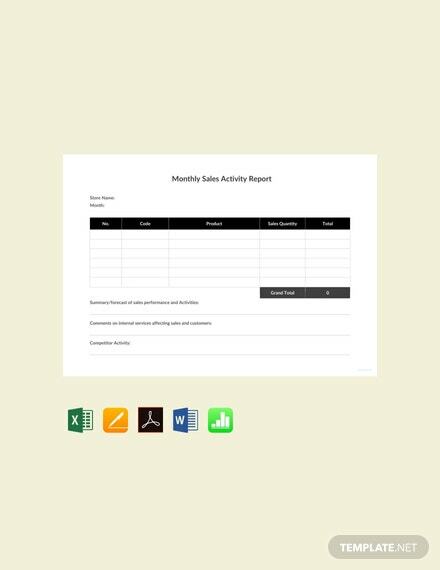 This is easy to edit and fully customizable in all versions of MS Word and MS Excel. 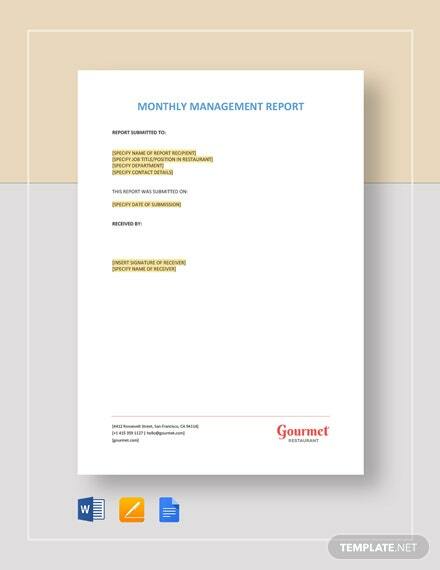 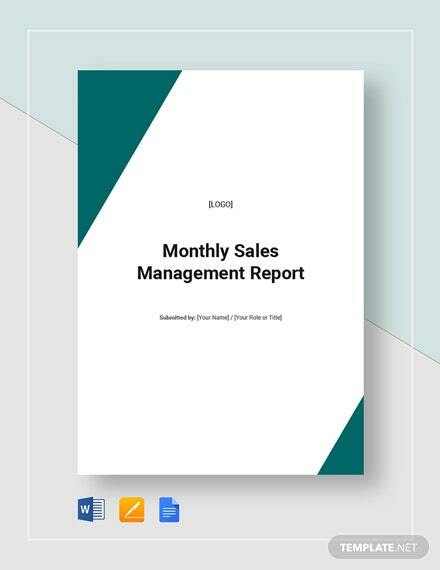 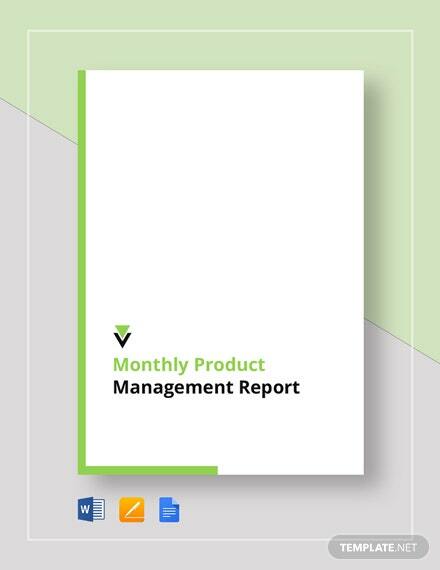 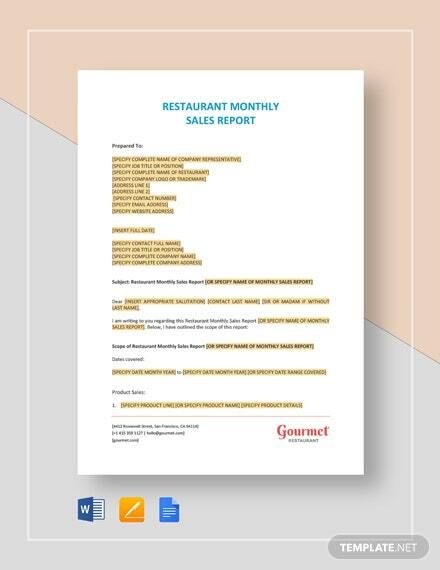 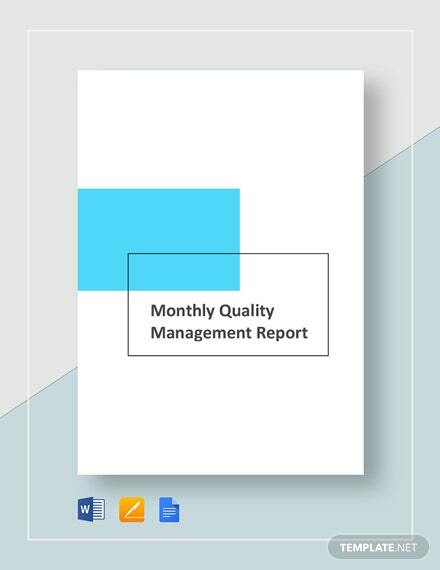 This +More file is designed for making sales report on a monthly basis.